When I was a teenager, my school tried to make us more cultured by arranging the occasional trip to the theatre. These were events I loathed. Hours of Shakespeare, where I'd quickly tire of the story, take issue with the actors and eventually pass the time looking into the wings or working out the technicalities of the set design. It was generally a torturous way to spend a few hours and means even now I have a slightly difficult relationship with the Bard. 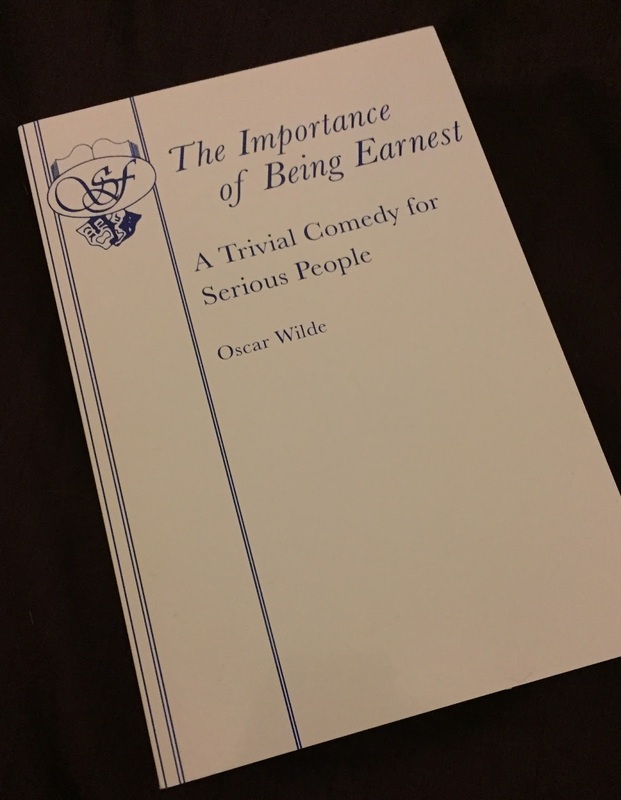 Thankfully, one teacher saved the day by finally realising we might be better engaged with the theatre if we were taken to something more lively: The Importance of Being Earnest. This particular performance had energy unlike anything I'd seen before and was followed-up with a class introduction to the cast. Years later I still have flashbacks to a brown mop of hair flying all over the place as one of the leads told us how many cucumber sandwiches he'd eaten during the course of the show. It's perhaps not the most intelligent, or even useful, piece of information to cling to but it's part of the reason I fell in love with the theatre, especially Oscar Wilde's play. Which is why, when my Independent Bookshops Week bookshop crawl took me to French's Theatre Bookshop, I knew I had to buy The Importance of Being Earnest. Discovering four different versions of the play to choose from simply made the purchase even more appealing. I had no clue which was the appropriate copy for a person who's not willingly read a play before, so I enlisted the help of a friendly bookseller. He talked me through the publishers and explained there are actually two different edits of the play, which was a bit of a shock given how many times I've seen performances of this story. 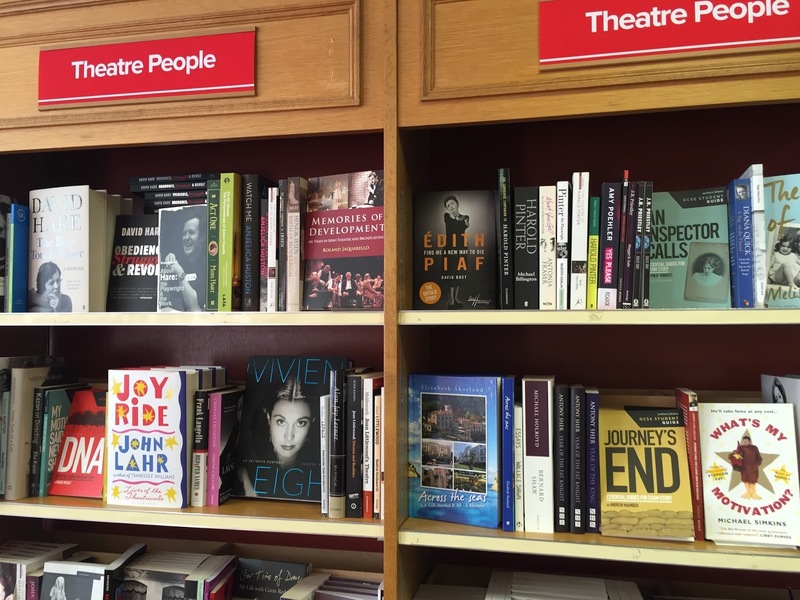 But enough of my obsession with one play, you want to know about the bookshop itself. An A-Z of plays run around the room, with sections for everything else that might come in handy if you're an actor. I was fascinated by the shelves dealing with accents, but other offerings included audition material, education and a general bookcase on acting. 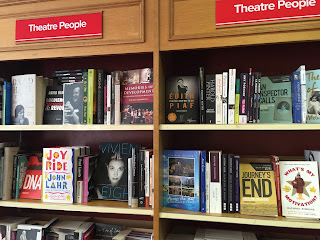 Instead of the usual new releases in the doorways of most bookshops, French's offers a bookcase labelled "Now playing", which was an interesting way of finding out what's currently on stage, while biographies are replaced with "Theatre people". These were nice twists on the familiar and an extra reassurance I wouldn't get too lost when trying to decide where to look. 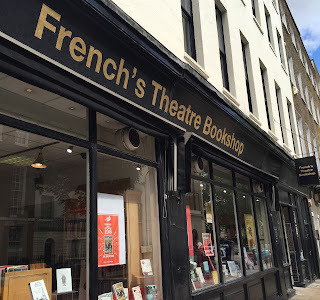 Of course, if you really did just want to buy a novel those were available too, but I defy anyone to enter French's Theatre Bookshop and not be drawn in by the drama. PS. It's completely irrelevant to what French's is like as a bookshop, but if you're on Twitter do give them a follow – the account is highly entertaining.